Following hugely successful Closed and Open beta testing phases GTArcade today announced the official launch of League of Angels II in North America, the sequel to the hugely popular browser MMO game, League of Angels. Remaining with tradition the team at GTArcade will welcome players to the new game with a series of exciting events and rewarding activities. Following the hugely positive response from the Closed Beta community the team decided to create a second server to accommodate the increasing demand. By April 5th over 800 threads of feedback had been created and nearly 23,000 players joined the community to help improve the game. 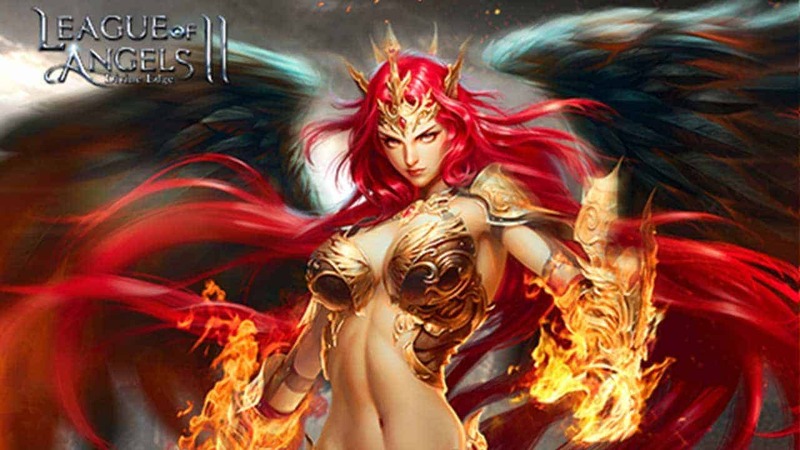 League of Angels II is a next-generation browser MMO that builds on every aspect of League of Angels with a new and improved turn-based combat system, more strategic options in combat, full-screen attacks and abilities and vast improvements to the character and equipment progression mechanics. For more information check out League of Angels II today.